Officials say the entrances have now been closed to all HOV lanes on the North Freeway. 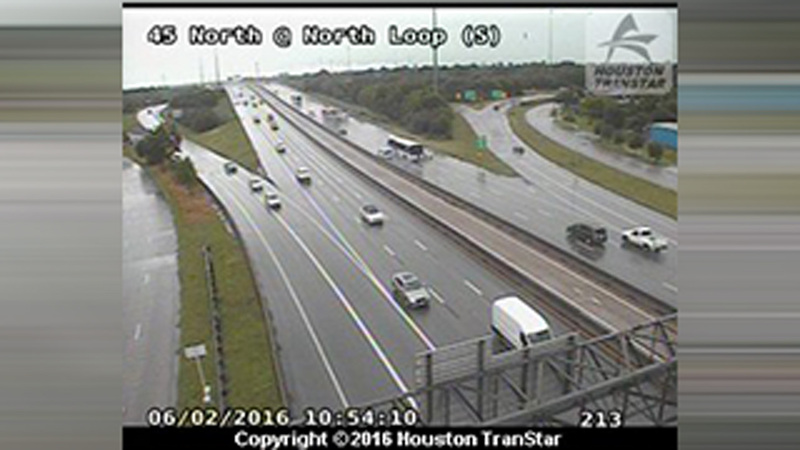 High water and severe weather was the deciding factor to close the HOV lanes. There is no word yet on how long the HOV lanes will be closed.